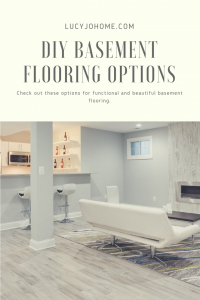 So I thought I knew plenty about basement flooring options until I needed to buy it. There are two types of flooring to avoid because basements can be damp and humid. Hardwood floors and 2. laminate floors made with fiberboard core (small pieces of wood compressed together) that has not been treated for moisture exposure. 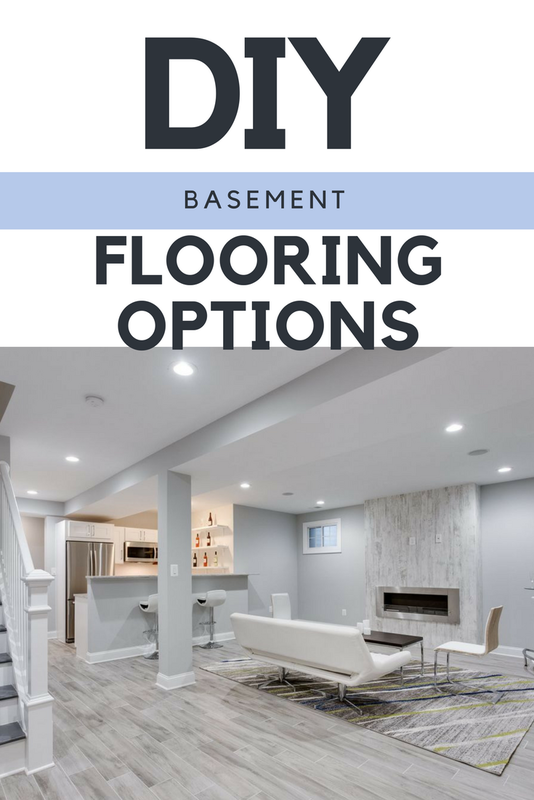 Now here are some flooring options that are good for the basement. Epoxy floor coating. This is easy to do and is completely waterproof. There is also a good variety of colors to choose from. Rubber flooring. This comes in sheets with interlocking edges so it is good for DIYers. There are plenty of color options and it is soft underfoot. It is especially good for kids. Engineered wood flooring. Make sure when you buy it that it is graded for below-grade basements. We are planning to purchase our flooring at Home Depot. 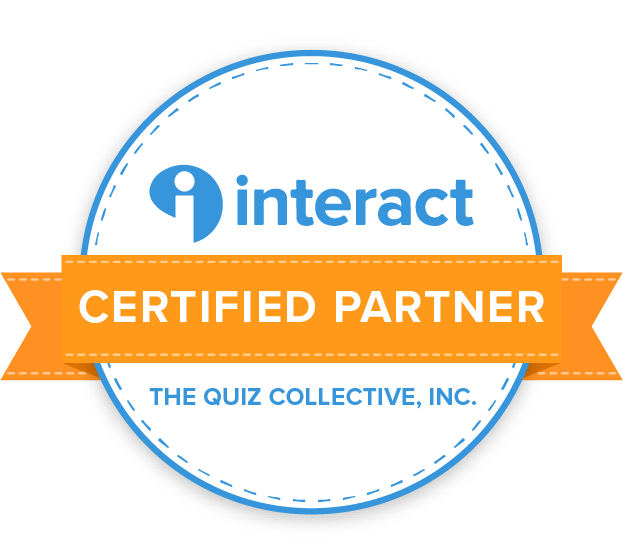 Check out all the options they have by clicking the link below.